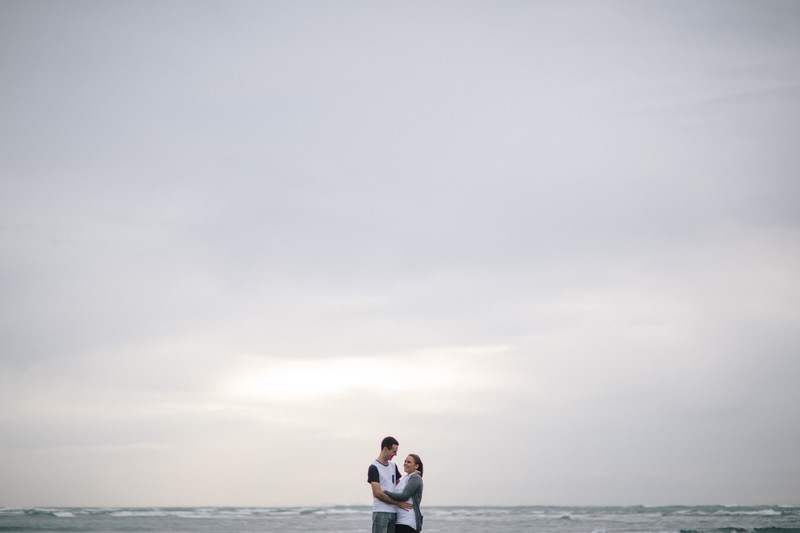 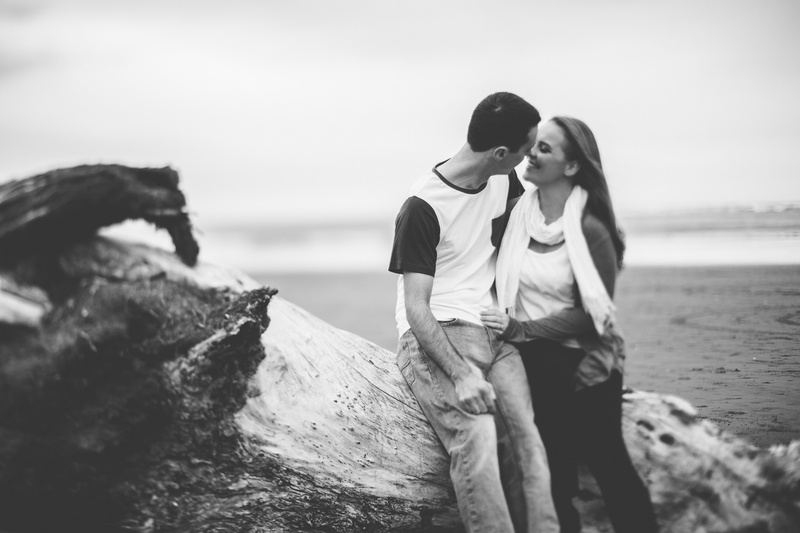 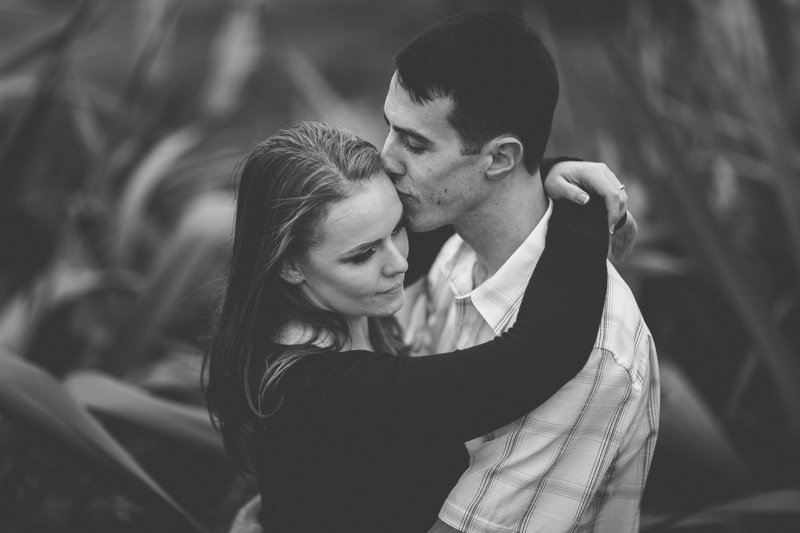 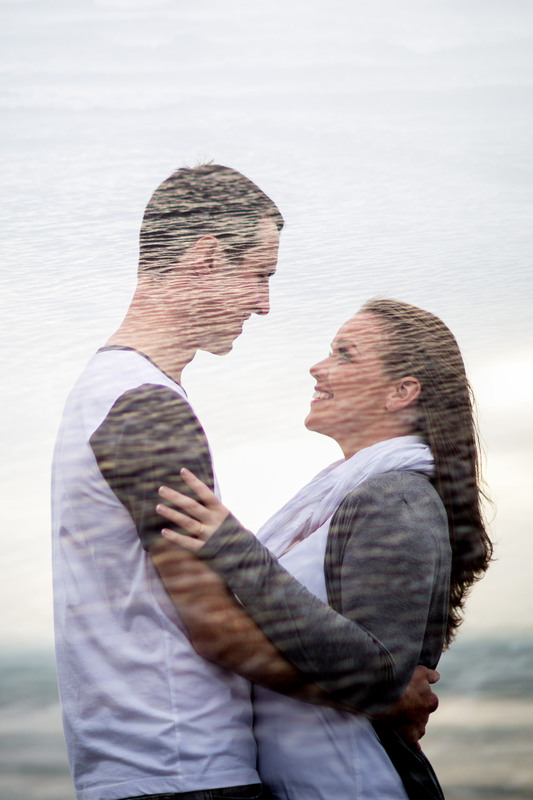 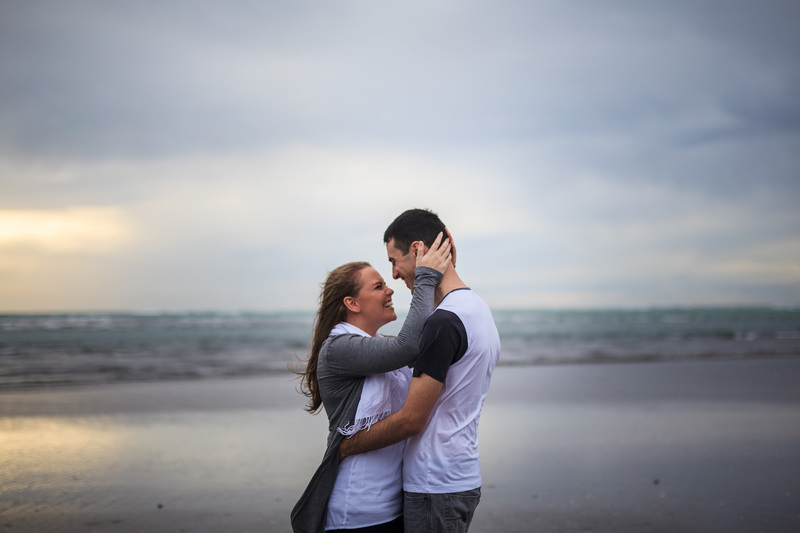 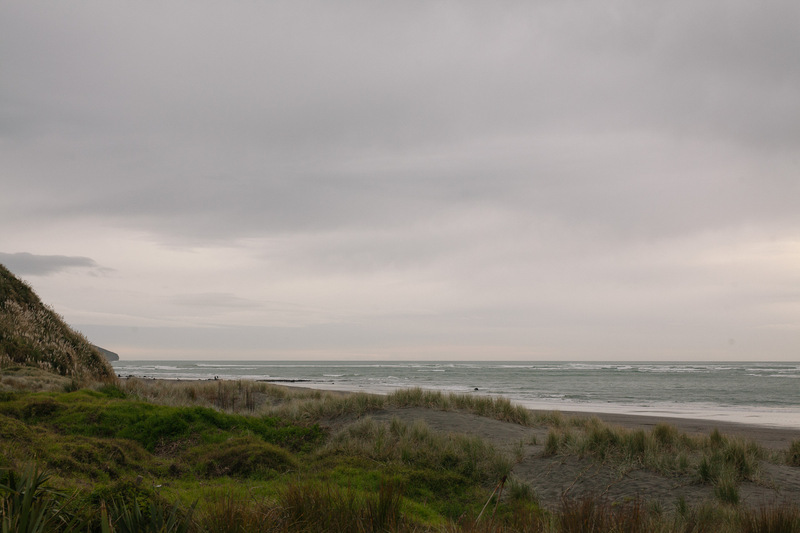 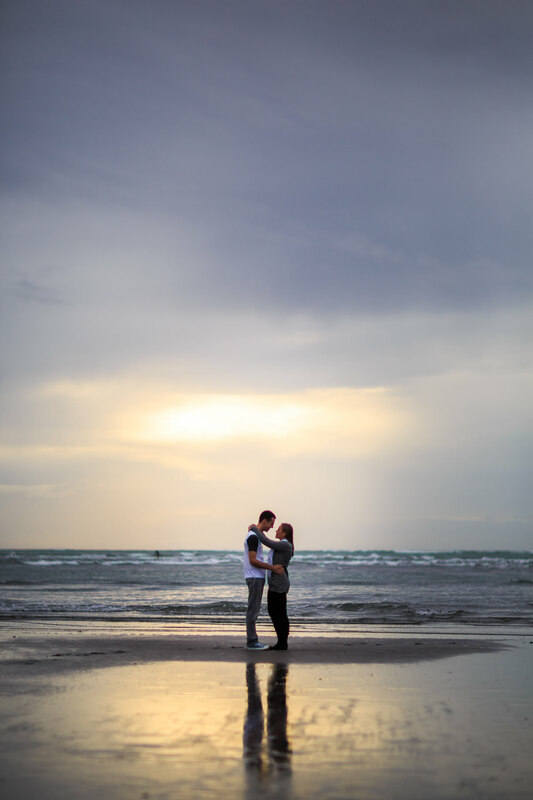 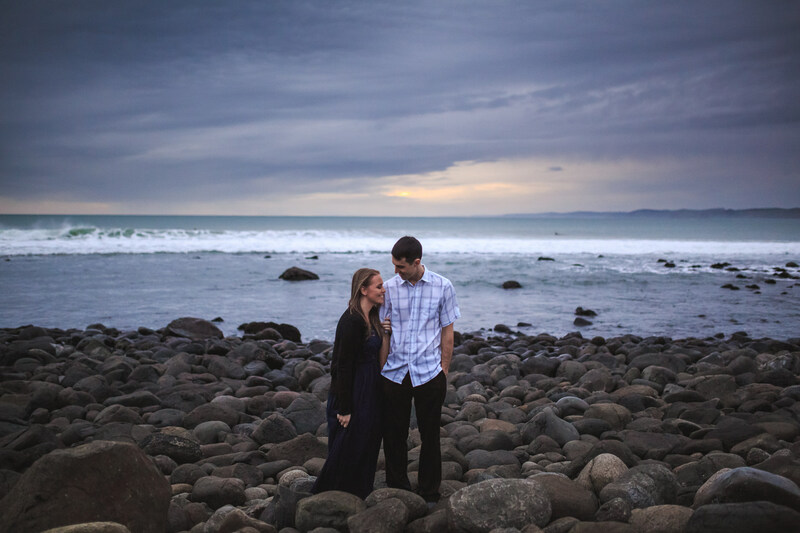 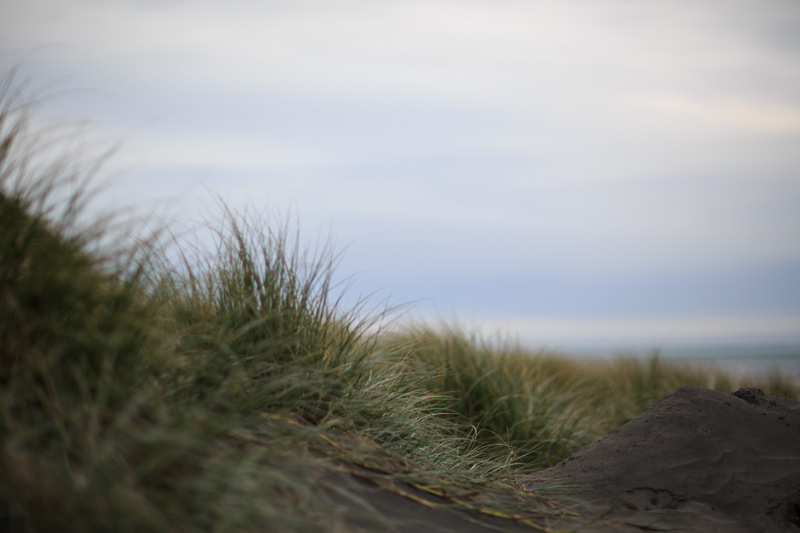 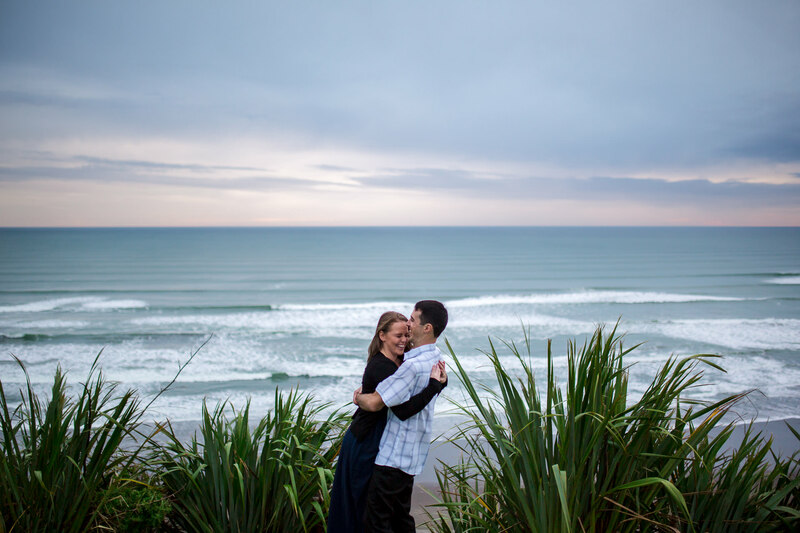 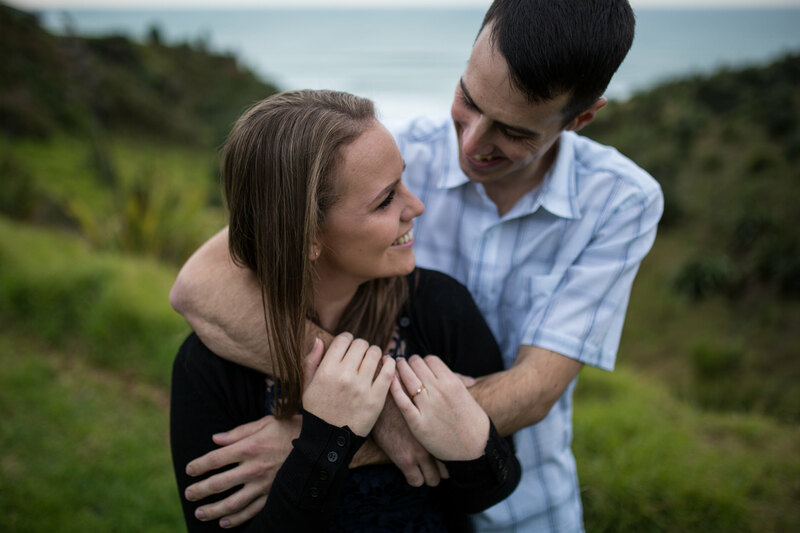 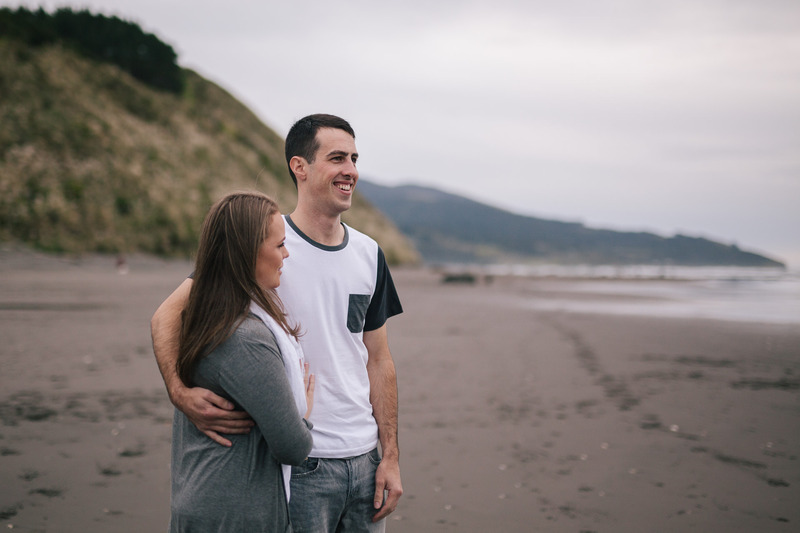 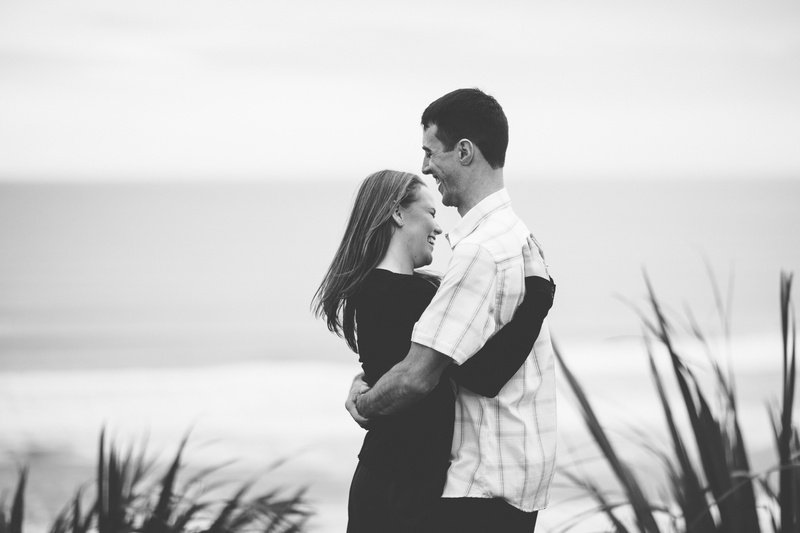 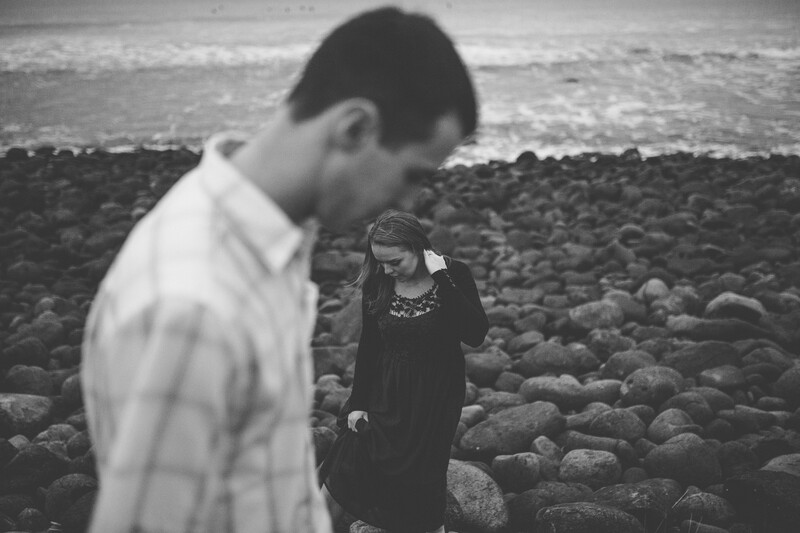 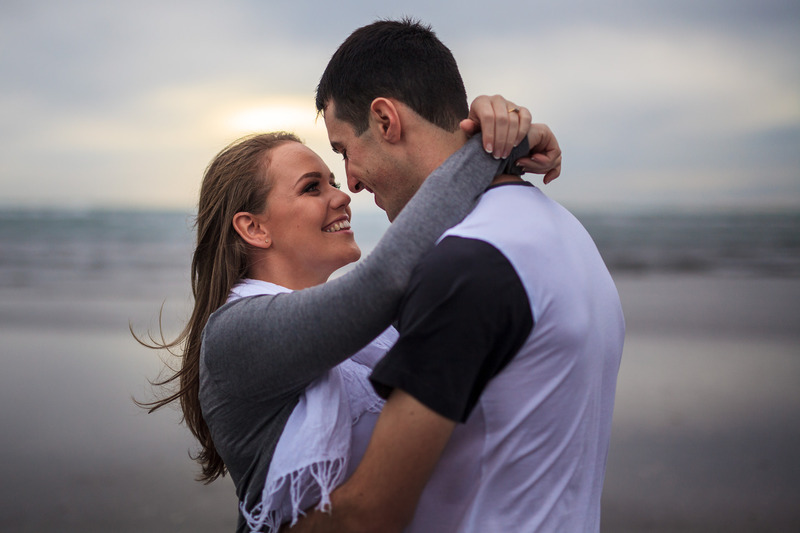 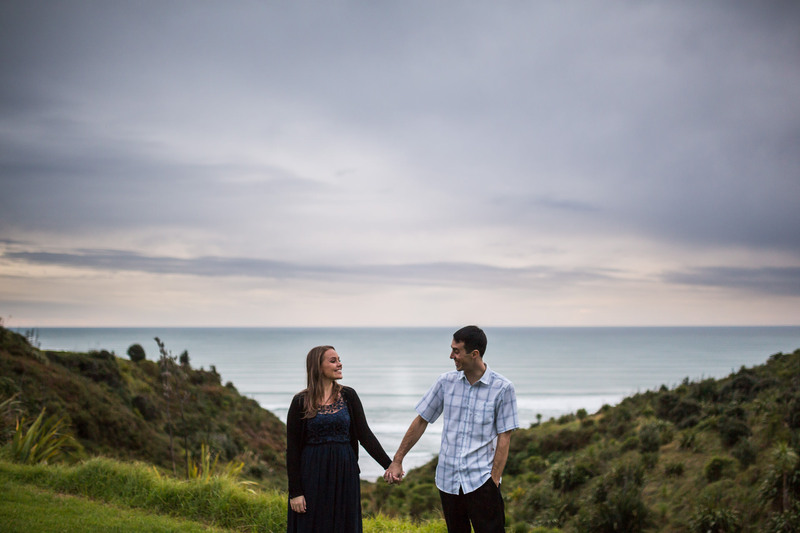 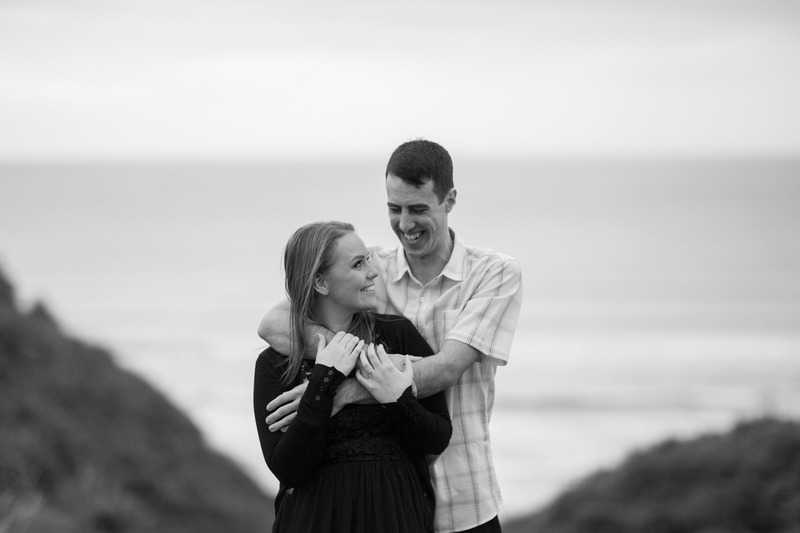 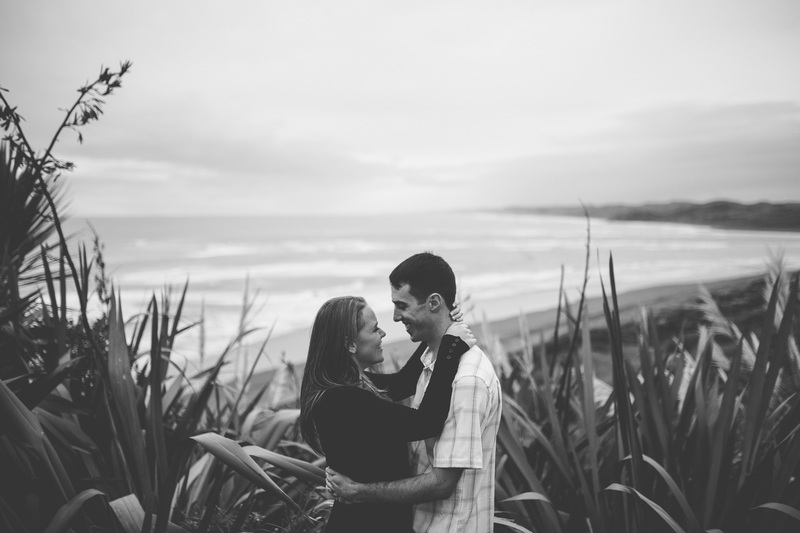 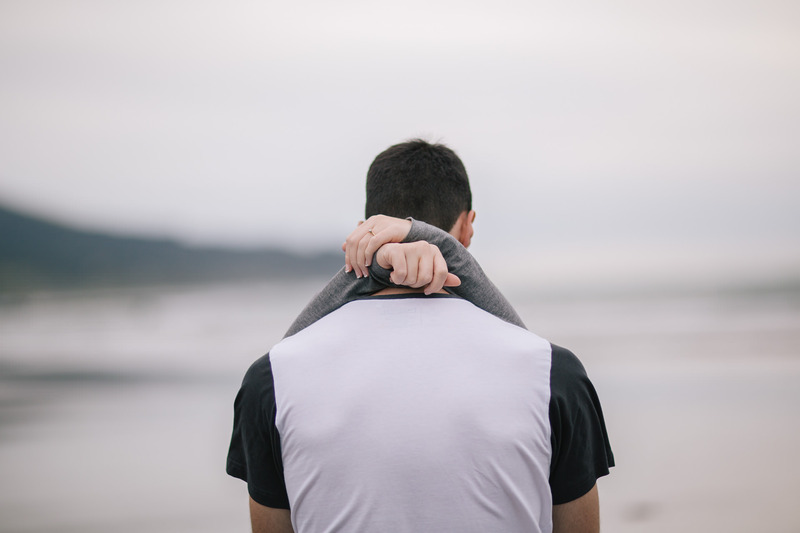 Tara & Jason hung out with us at Raglan Beach recently for their engagement shoot! 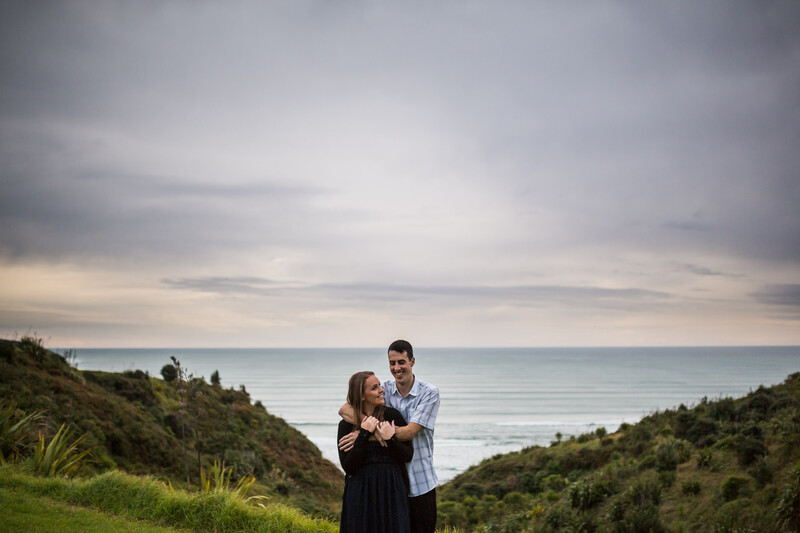 It was such a fun evening just chatting about their Auckland Wedding next year and laughing far too much! 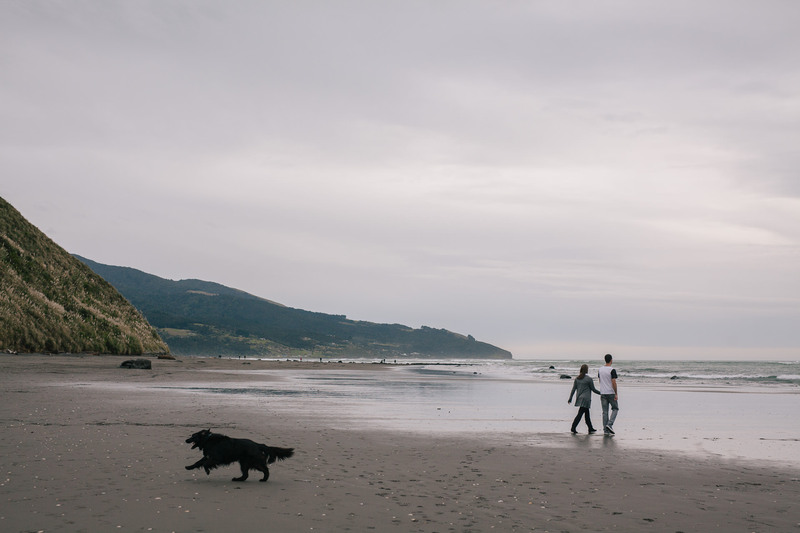 We can’t wait to be there with you next year guys, if it is half as fun as our time at the beach was, it will be spectacular! 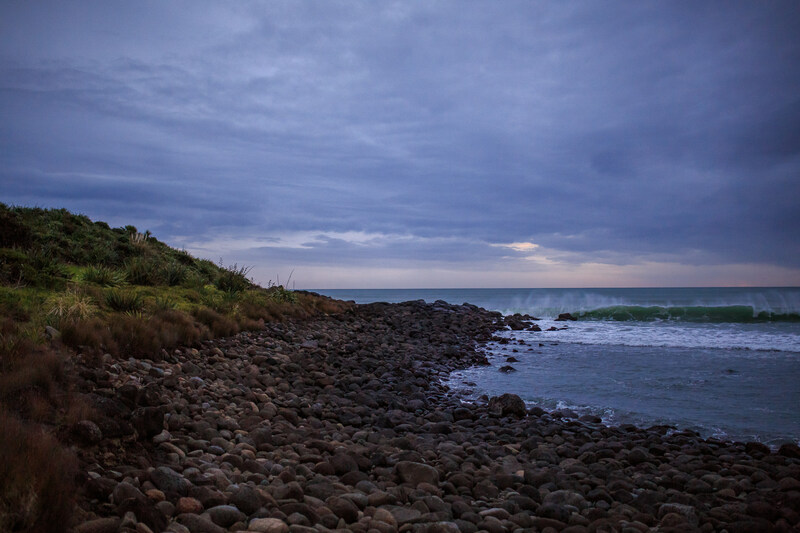 Enjoy these few moments, heaps more to come!